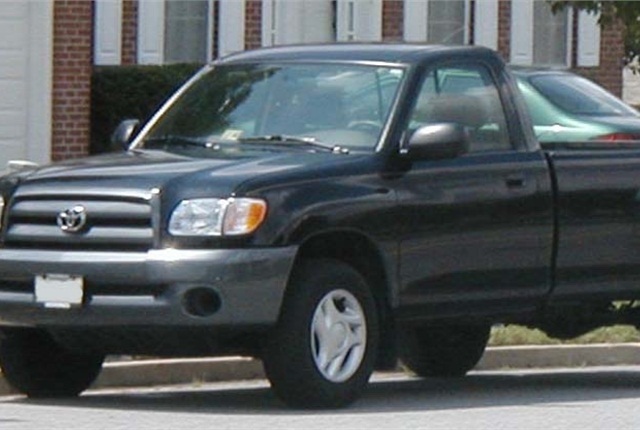 Photo of Toyota Tundra by IFCAR via Wikimedia Commons. Toyota Motor Sales U.S.A. is recalling 2005-2006 model-year Tundra trucks because their side curtain-shield air bags and seat belt pretensioners are at risk for deploying unexpectedly, the automaker reported. The side curtain-shield air bags deploy from the roof during certain types of crashes. The possibility of a false activation is tied to programming glitches in the air bag control modules. 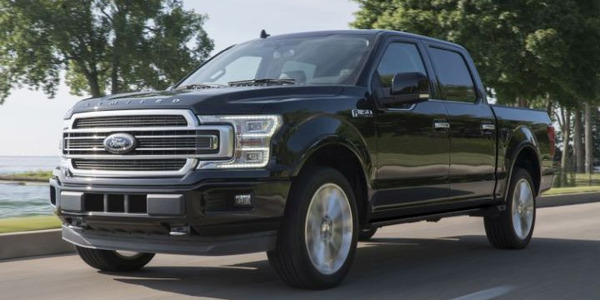 Unexpected activation of the curtain-shield air bags “could increase the risk of injury to the occupant,” Toyota said in a released statement. Toyota dealers will replace the air bag control module, free of charge. 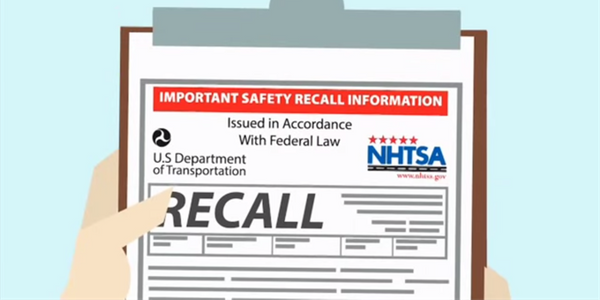 This Tundra truck recall is part of a broader recall that also includes 2003-2006 Land Cruiser, 2004-2006 4Runner, 2005-2006 Sequoia, 2003-2006 LX 470, and 2004-2006 GX 470 vehicles. 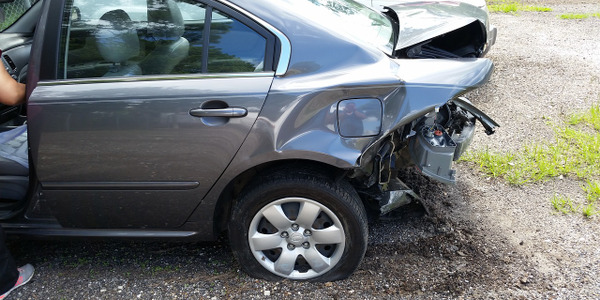 Approximately 320,000 vehicles are involved. Vehicle owners can reach Toyota Customer Service at (800) 331-4331. 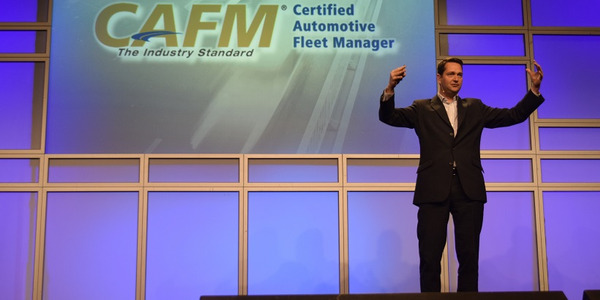 Fleets can take steps to improve transportation without compromising mobility, Lukas Neckerman told NAFA I&E attendees on Wednesday. 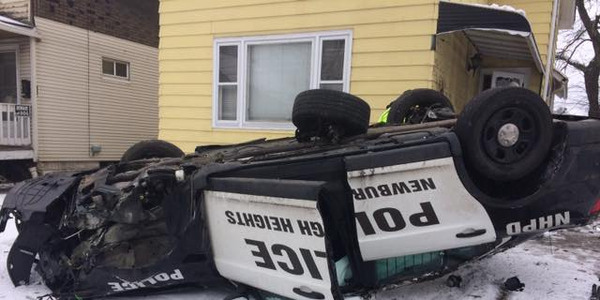 A Newburgh Heights (Ohio) police officer was attempting to catch up to a traffic offender when he struck a patch of ice, causing his cruiser to go off the right side of the roadway. 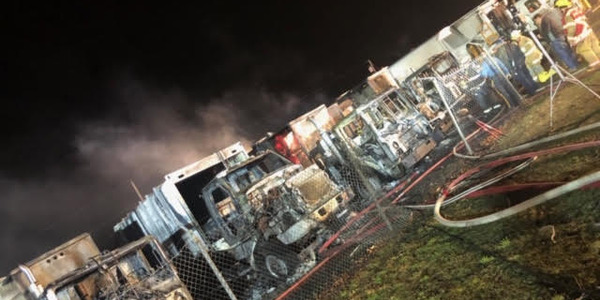 A fire began in a fire truck owned by the Mantua Township in New Jersey before spreading to other trucks parked in the town's public works lot. 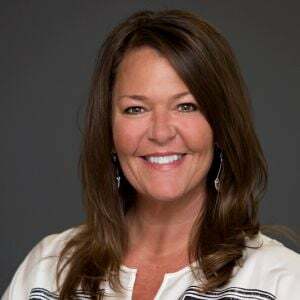 A City of Albuquerque, N.M., audit found that the city’s system for managing vehicle collision repair is out of date and not comprehensive enough. 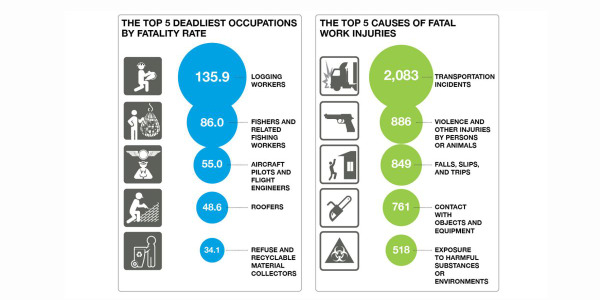 Inspired by the labor shortages in the transport and construction industries, Teletrac Navman assessed if the relationship between compensation and the danger of the jobs within those fields could potentially be affecting the size of the recruitment pool. 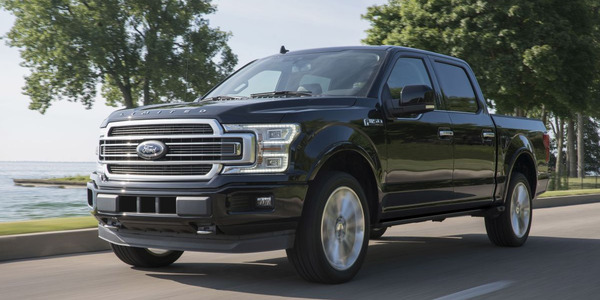 While most pickups put through the passenger-side small overlap front test struggled to maintain their structure, the Ford F-150 and the Nissan Titan earned a "good" rating. 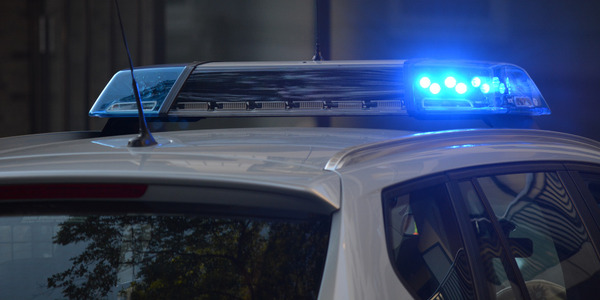 The Charlotte-Mecklenburg police officer was reportedly driving up to 100 mph in a 35-mph zone at the time of the incident. 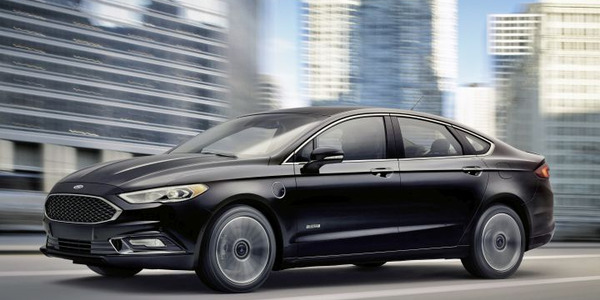 Ford Motor Co. is recalling an estimated 2,106 2019 Fusion Energi plug-in hybrid midsize sedans because they may not adequately protect against direct and indirect contact of high voltage sources during normal operation.